Carl-Olof has key expertise in corporate law, mergers & acquisitions and insurance. Carl-Olof represents publicly and privately held companies as well as private equity sponsors in a broad range of corporate transactions, including mergers and acquisitions, reorganizations and tender offers. He also advises on capital market, corporate governance and general corporate matters, as well as regulatory issues in the insurance industry. Carl-Olof also represents a number of international NGOs. Carl-Olof has extensive experience in all aspects of corporate/M&A and is a recent Chair of the International Section of the New York State Bar Association. He is also admitted to practice in New York. • Norvestor Equity’s sale of the retail chain Life. 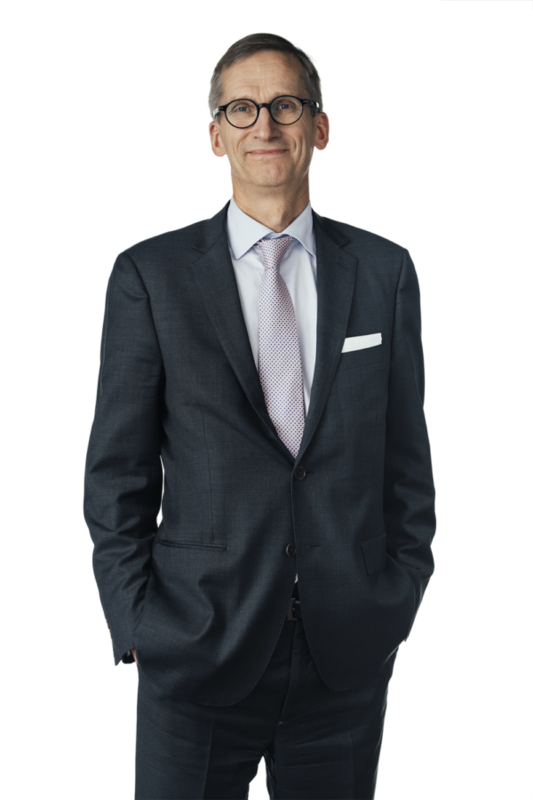 Carl-Olof is named as a leading lawyer in Sweden in Corporate/M&A by Chambers and Partners. Covington & Burling in Washington D.C.